When you are learning search engine optimization, pretty sure you have heard of backlinks. So, you may be wondering what they are and what they can do to your website. 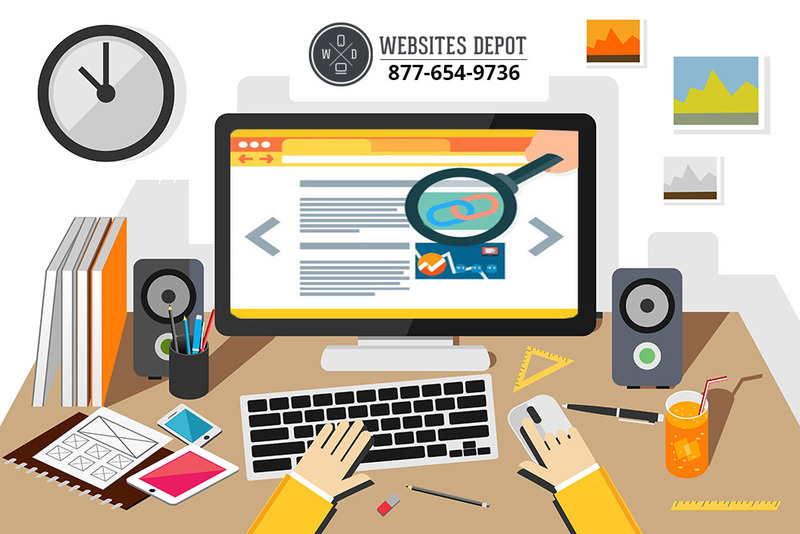 These days, web designs require content that can assist web page to land on top of the search engine results page. Backlinks are vital for your search engine optimization plan. Backlinks are links that point to your site from another site. SEO experts would call them as inbound links. The number of these links will have a direct proportion to your site’s ranking. Google and other search engines will look at sites with lots of backlinks that are relevant to particular search terms. However, getting backlinks is not the key to increasing your search engine ranking. Rather, it is the quality of those links that actually matter. These search engines will match keywords with backlinks. Now, if the link is coming from a site that has nothing to do with your site, they would consider it as irrelevant. The search engine giant, Google, upgraded its search criteria. As a result, it gives preference to backlinks than other search factors. Search engines are stricter today to provide their users with the best quality results. For that reason, link farming is no longer effective today. If you are still using it now, you must get rid of it. Failure to do so will make your site banned from the search engine. It is another method to get your message out. It is a communication between two sites that help each other to create links. One great example is to place a link of website A to your own website. Then, website A will put your site’s link to their website. However, reciprocal linking can backfire. If your site is new, the backlinks you get from other old sites will not count as relevant. In this situation, the older site will get the benefits as its number of backlinks increases. That said, you need to play smart. Be safe in using back links. If you place links on sites that are not relevant to yours, then you are putting your site at risk of suffering from a drop in the search engine rankings. This is where Websites Depot comes in. We specialize in search engine optimization. Our team will help your site improve its search engine rankings. Give us a call today, so we can start assisting you in enhancing your site’s ranking.